Marriage is a gift from God. It is a Holy Matrimonial and the most intimate human relationship ordained by God. So, whether you have been a member of this church all your life or a new comer, we are glad that you have chosen to seek God’s blessing as you declare your love and commitment as husband and wife. 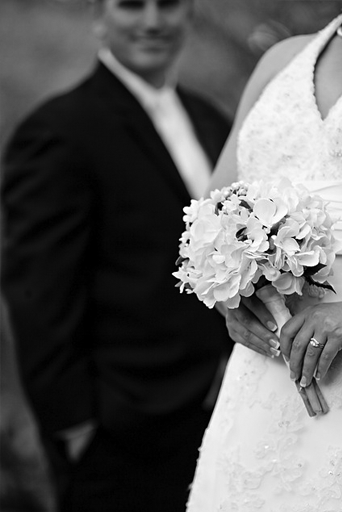 A church wedding is not only traditional, but it can be a very beautiful experience that creates lasting memories. We rejoice with you over this special day. The wedding ceremony is an expression of worship to God and should be a testimony of the lives of the bride and groom before God. During the ceremony our pastor seeks God’s presence and blessings on the bride and groom as they enter into a scared covenant. This is done through the reading of scriptures and prayer.